The Kingdom of Denmark is one of the oldest states in Europe with a constitutional monarchy dating back to year 1000. 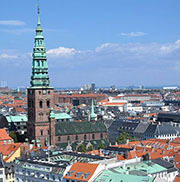 Situated in the northern Europe, Denmark is the southern nation of the three states constituting Scandinavia. During the winter the temperature falls to 5–10°C and rises to 15–25°C during the summers, offering four seasons of spring, summer, autumn and winter. Positioned on the border of the Northern Sea and the Baltic Sea the Danes are strongly interwoven with Europe, and since 1973 a member of the European Union as well as a part of NATO. Every fourth year the government is democratically elected. The Danish Parliament - the Folketinget - is by European measures crowded with political parties - often as many as 15 different groups ranging from left to right. Denmark is flat a flourishing agriculture nation which produce an extensive amounts of manufactured food exported to other countries. Other Danish products that travel the world are beer, medicines, furniture, shipping, wind turbines and products of the cutting-edge metal industries. Denmark has a well matured modern welfare system and is rated among the countries in the world with the highest definition of living. A very high percentage of the Danish women are active on the labor market, and since the mid 1990es the unemployment rate has been comparably low. The industry accounts for a major part of the export incomes but since finding oil in the North Sea, oil and natural gas has become progressively important to the economy. The educational level of the population in Denmark is quite high. Tuition is free, and the compulsory education last for nine years. 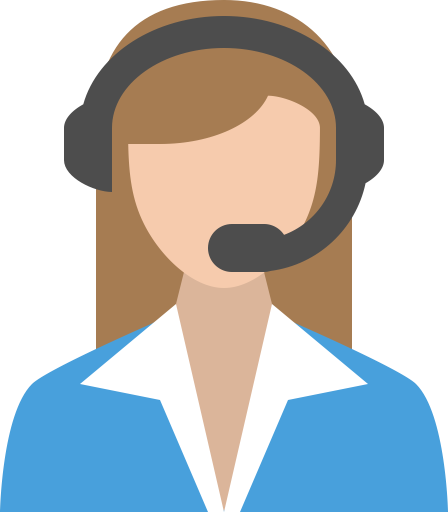 Adult learning plays a considerable role in the educational system, and Denmark is known for its local associations at grass root level. 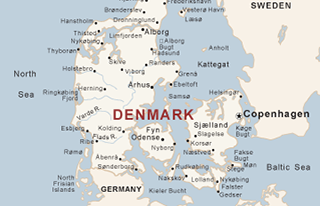 The official language in Denmark is Danish but majority understand and speak English quite well. The capital Copenhagen is often called the Paris of the North and houses around 1.2 million inhabitants. The city has a characteristic of old historical centre, small boutiques and a large network of pedestrian streets. Here travelling by bicycle is an easy sport with almost no hills and a well developed system of bicycle paths.